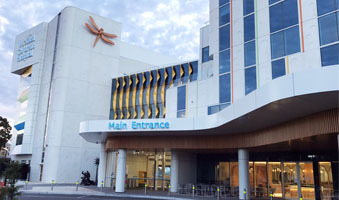 Construction of a new inpatient ward building and a new allied health building along with extensive upgrades to all site infrastructure systems. 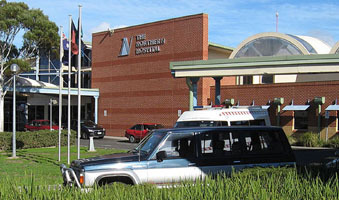 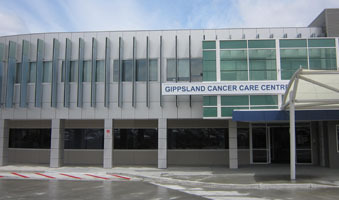 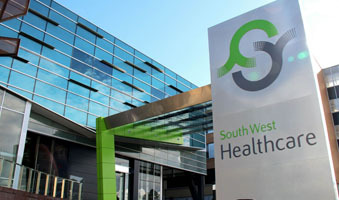 Waterman commissioned for all engineering services for the new $70 million Cancer Care Centre on the New South Wales and Victorian state border. 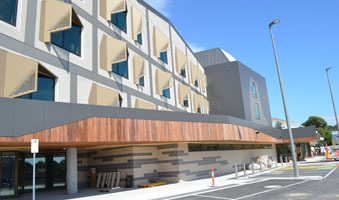 Frankston Hospital gets a new 47-cubicle Emergency Department together with a 3-storey 88-bed Ward Block building. 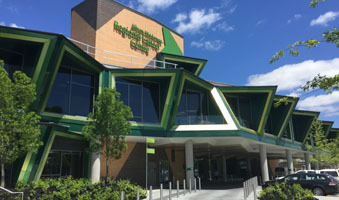 Waterman have been commissioned for the complete design and documentation for the new Inpatient Unit tower block and associated support areas. 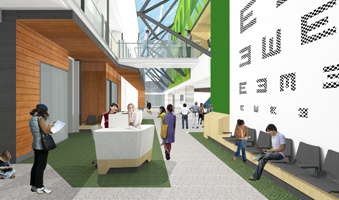 The existing Eye and Ear Hospital is being redeveloped to a world class Hospital and Research facility and Waterman have been commissioned for all engineering services design and construction phase services. 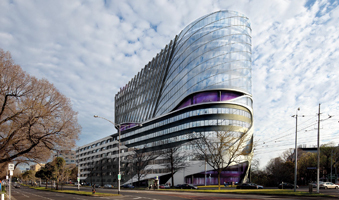 Waterman won the new $250 million new Children’s Hospital for Monash Health. 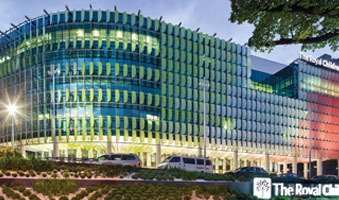 Waterman has incorporated the new $70 million Stage 2 Acute Health building after successful delivery of the $30 million Stage 1 Cancer Centre for Latrobe Hospital.